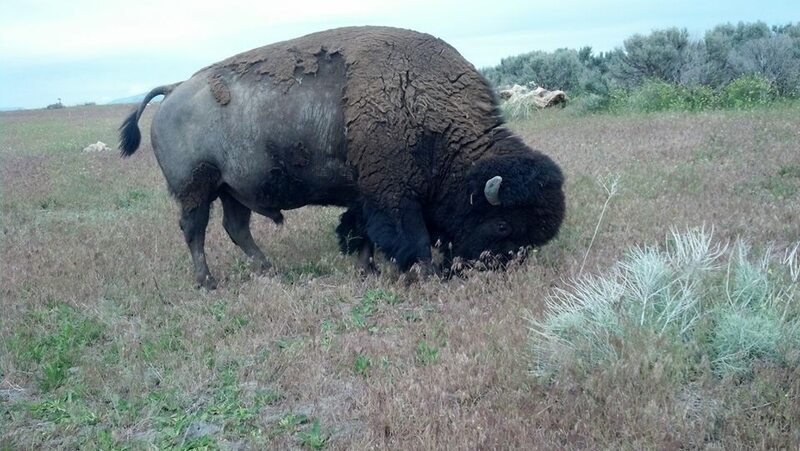 Another great tour to Antelope Island, one of the few places you can get this close to a wild buffalo and still live to tell about it ha ha ha. 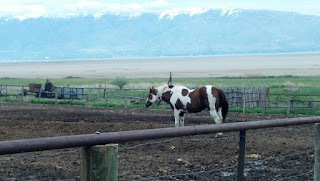 The island is only 35 minutes from salt lake and there is lots of wild life to see and some of the best views of the lake and the surrounding mountains. 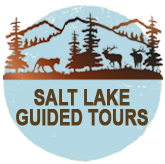 We have good tour guides that keep you safe and tell you the history of the island and the great salt lake . How the lake got here and how the animal got on the island . 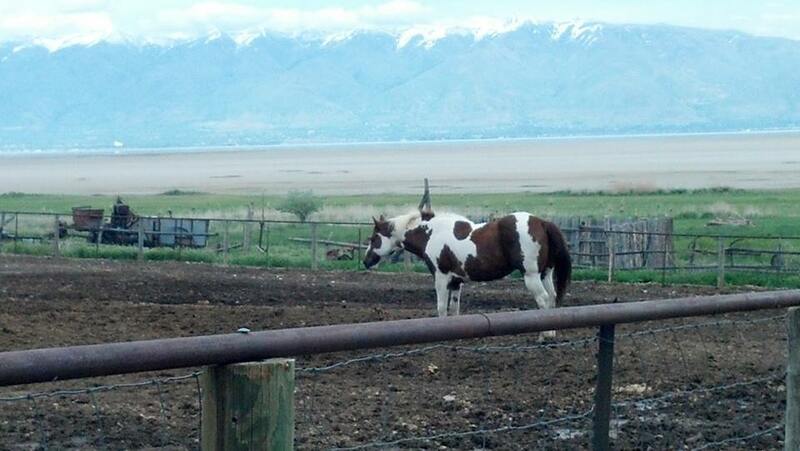 Come on our next tour to Antelope Island .